We provide free in-home consultations to everyone who calls about a roofing problem. During this consultation, our experts will climb onto your roofing system and assess its condition. We have many years of experience, so we know exactly where to look for roof damage. We will take the time to thoroughly inspect your roof before giving you an estimate. This attention to detail is one of the reasons Tedrick’s Roofing stands out from other roofing contractors. Our estimate will contain all of the information you need to make your decision. Honesty and integrity is part of our core values. We will perform our repairs exactly as we agreed. In addition, we use only the highest-quality roofing products for our repairs. This means our roof repairs are generally stronger and more durable than the current roof surrounding the repaired area. You might be tempted to make roof repairs yourself; however, this is not a good idea. Working on a roof is risky, and you might damage your roofing system even more and void your warranty. Once you’ve hired us, we can begin repairing your roof at a time that’s convenient to you. Our roofing experts will climb onto your roof and begin repairs, restoring your roof back to its original condition. The roofs we repair can be just as strong as a newly installed roof. Our roof repair process can protect your home from water damage and help extend your roof’s lifespan. 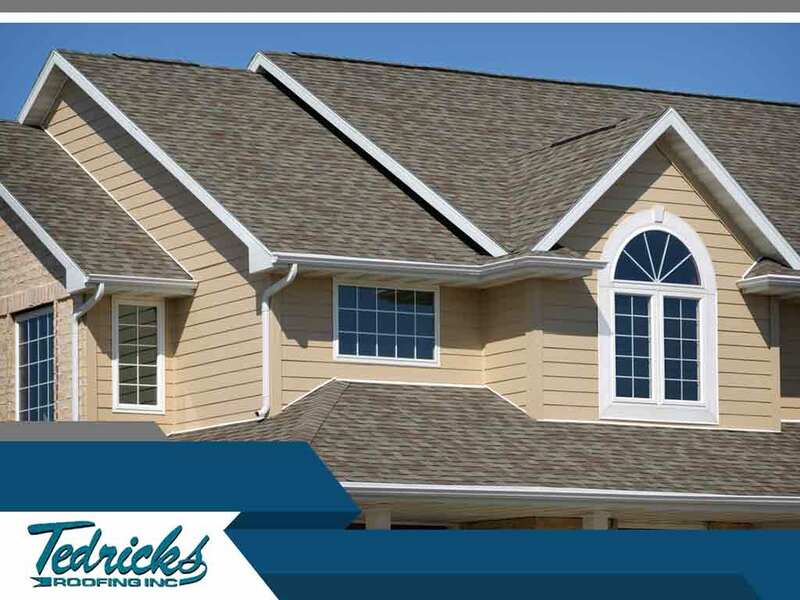 Tedrick’s Roofing has over 25 years of experience, and we use only the best products from top manufacturers like GAF. Our 24/7 emergency technicians are ready to help you. Call us at (877) 212-9355 or at (253) 499-9660 to learn more about our services and products or to ask for a free estimate. We serve homeowners in Federal Way, WA, and nearby areas.